NOTE: Owlets can be used for Writing areas, Reading areas, or both! 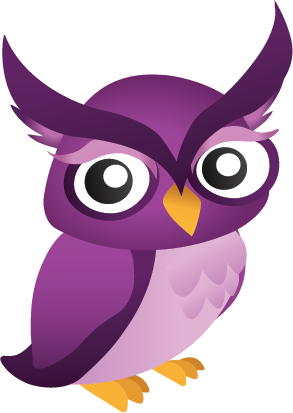 An Owlet is a free make-your-own-OWL tool. Need to direct students to specific resources for a specific assignment? Only use three areas of the Excelsior OWL for a course you teach? use it in your course(s) – totally free! Create your own Excelsior OWL ‘owlet’ portal in a few short minutes. An educator account is required for this. Please create an Excelsior OWL account (easy!) or log in. With an Excelsior OWL account, you can keep track of the OWL activities you do. Learn more about registering and logging in to the OWL. To make sure your progress is noted and activities are recorded, please log in each time you come to the site! After you have logged in, come back to this tab to use this Owlet.